6.6L LLY Duramax Injector Core - 6.6L LLY Duramax Injector Core Buyer - DieselCore. We Engineer Profit. Looking to sell 6.6L LLY Duramax Injector core? 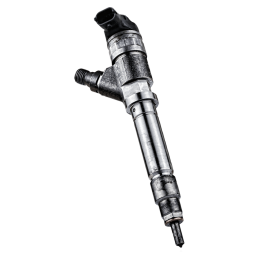 DieselCore is currently buying Chevy / GM 6.6L LLY Duramax 2004.5-2005 injector cores. Set up your personal account and get paid today! Looking to sell LLY injectors? DieselCore is currently purchasing all Duramax LLY injectors! Not sure what style injector you have? 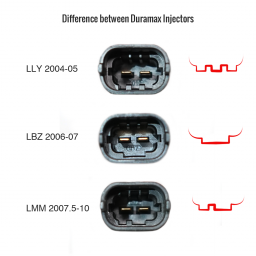 Visit ourDuramax informationpage to learn the difference between injectors and what other Duramax cores we are currently purchasing. Check ourCore Criteriafor any information on damage core.